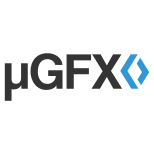 The µGFX library as well as everything directly related to it can be found here. 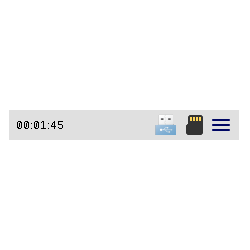 File to display the system time Icon to show that a USB connection is present. Can be clicked if it's shown. Icon to show that an SD-Card is present. Can be clicked if it's shown. Icon to show a settings dialog. 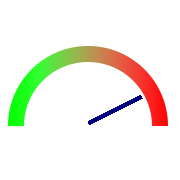 Note that this widget is very application specific. It should be modified as needed to fit the target application.